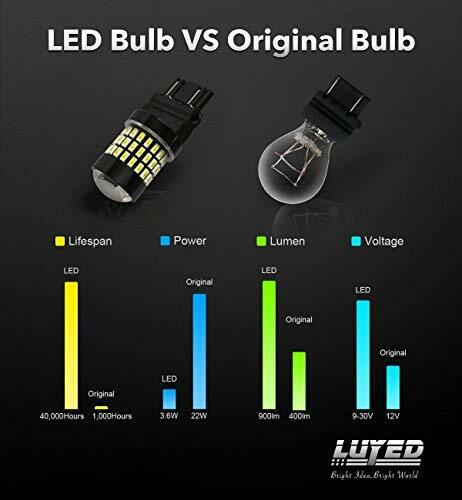 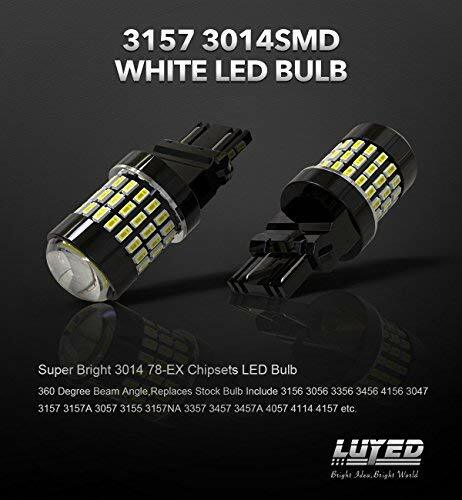 √ 2pcs 3157 78-pieces high power 3014 chipsets bulb,Working Voltage:12v-24v,Size: 1.9" x 0.9" x 0.8"
√ Fits: 3156 3056 3356 3456 4156 3047 3157 3157A 3057 3155 3157NA 3357 3457 3457A 4057 4114 4157 etc. 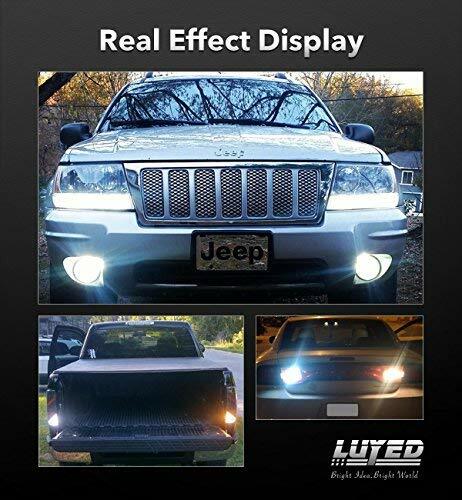 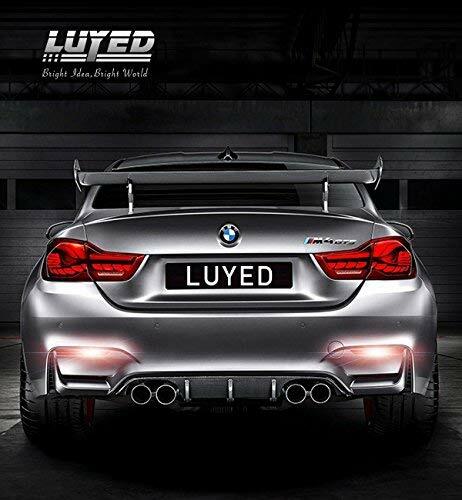 √ Application:back up reverse lights,brake lights,tail lights, etc. 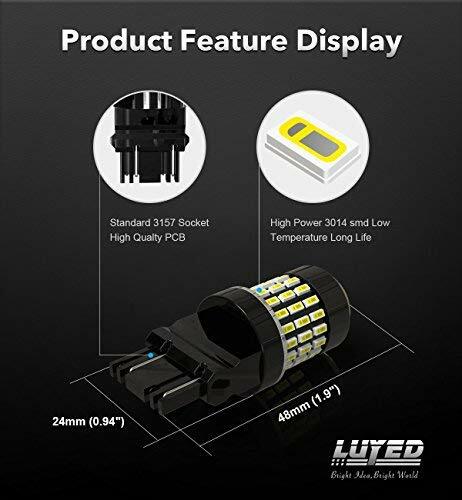 IMPORTANT NOTICE！！ If you are not sure your socket type ck or standard , please use the keyword (CK or Standard Test) on youtube ,the video will show you how to test the socket. 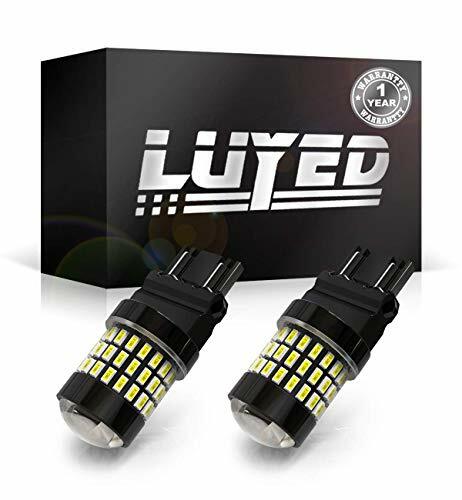 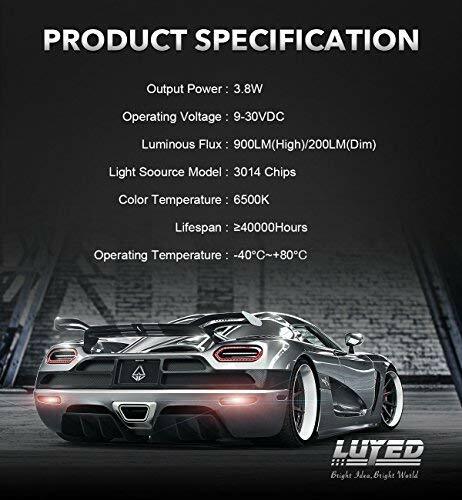 Please check before placing an order , Our bulbs come with Standard Base, NOT CK Type, put standard bulbs into CK type sockets,the bulb will work improperly and may POP THE FUSE.-- Most TOYOTA vehicle use CK socket.